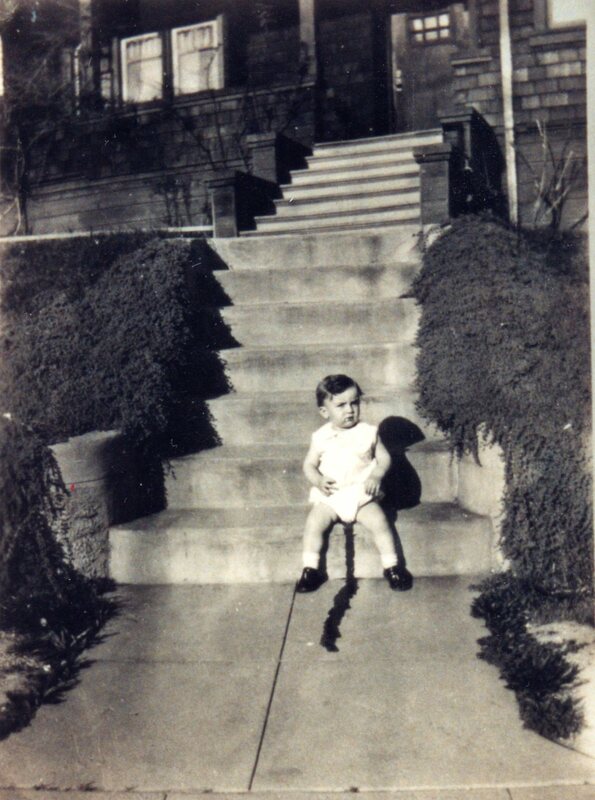 This photo of my Uncle was taken in 1929 on the neighbor’s steps. My Grandma laughed so hard she cried every time she looked at it. OK, we shall join her in the uncontrollable unending giggles. That is a great photo! ROFL! You’ve gotta love it, bet uncle wasn’t to fond of the photo LOL!! Oh that’s TOO much! I can see why she found it so funny. Thanks so much for sharing! It’s nice to see some playfulness. I am sure we all have those serious, dour family photos. I can imagine my Grandma hurrying up to grab the camera and capture this moment. I bet they cursed those diapers! I’m stilling laughing. That is precious!